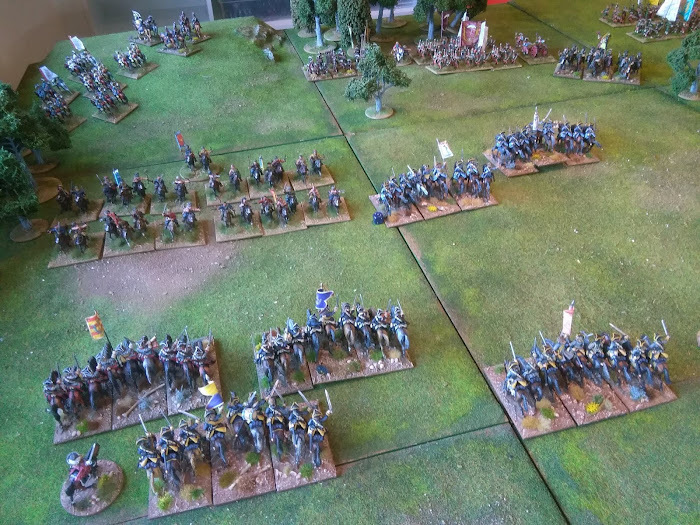 Played our biggest Great Northern War game yet on sunday with 60 units on table. Write up and thoughts on the blog. It wasnt all plain sailing but looked amazing. Amazing looking game and great report. Thanks for sharing! I love the unit of biscuits in the first pic! :D Seriously, splendid table! 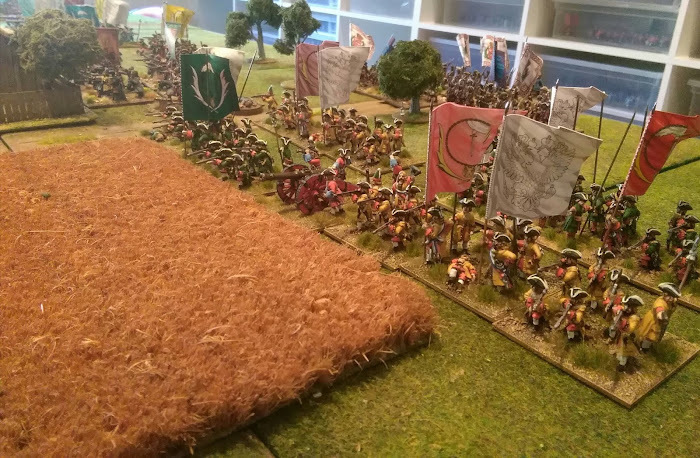 @ Noss Calavera – every battlegame has to have worthwhile objectives! The figures look great. It's an impressive display. I particularly like your basing of the cavalry. Never play anyone capable of rolling five sixes at the same time! I certainly never, ever stoop to such shenanigans! Great looking game, and I hope (for purely selfish reasons) you persevere with your GNW using Black Powder attempts, and that you share your findings! You are a boon to us all! I agree with Tony S: I am really enjoying your exploration of the GNW with Black Powder and Beneath The Lily Banners. Thanks very much everyone for the kind comments. 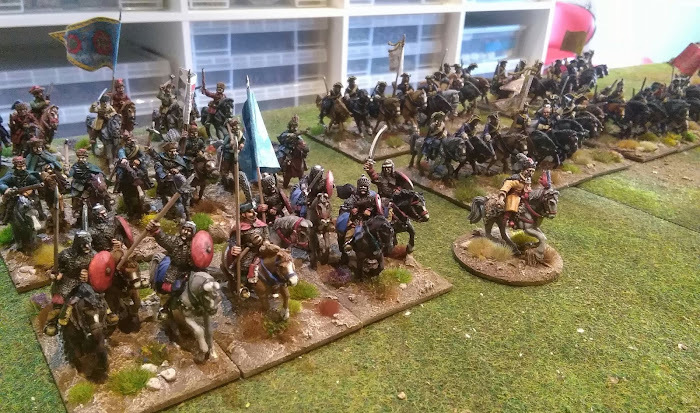 Timmo uk if you look at some older posts I have some write ups on the approach to basing and particularly the Swedish cavalry. Tony S, I have told him I wont put up with that type of behaviour in future! I think we will persevere with Black Powder, I just need to get some agreement with the final bits. Codsticker thanks as always, its likely we will use both sets for different things. Lilly Banners for Sedgemoor and possibly Boyne and Killiekrankie camapigns. Steamingdave 2 I agree objectives are crucial, at thsi stage though its the mechanics we are concerned with, once they are sorted we can start looking at scanrios with specific objectives. Nos Calavera a unit of biscuits is a must for all wargamers! Superb looking game, left some thoughts on the blog. Cheers Truls, fair comments, the Poles were way too powerful, they will not be that good for the next game. I didn't see the biscuits in the OOB.